The letter coincides with the cylinder, ie. A = #1, B = #2, etc. and indicated you have a failing ignition coil. They generally don’t have a misfire code and run smoothly upon arrival at CARspec. 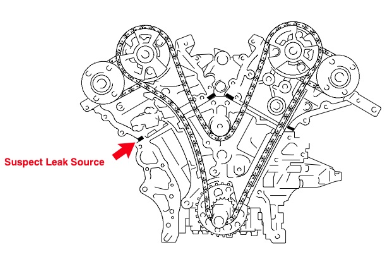 The coil’s primary and secondary circuits are used to excite and fire the spark plug as commanded by the engine control module. 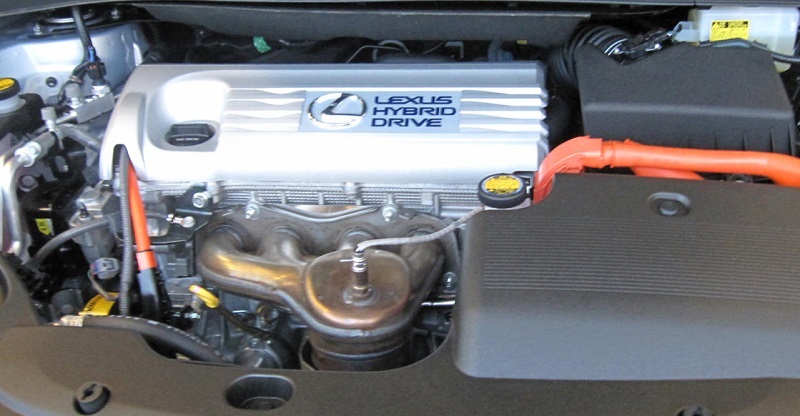 The engine control module also monitors the coil for malfunctions…and frequently on the 2GR-FE 3.5L V6 it detects them. The problem usually comes on slowly, not showing many symptoms other than a check engine light at first. 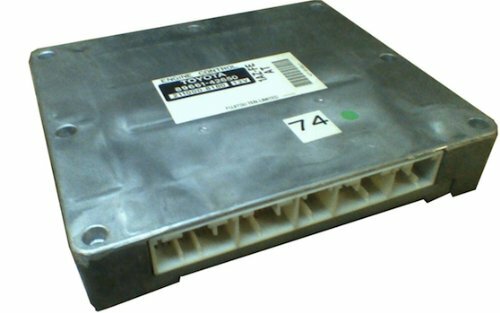 Toyota revised the design of the coil to prevent these failures happening again in the future, the new part number being 90919-A2004. 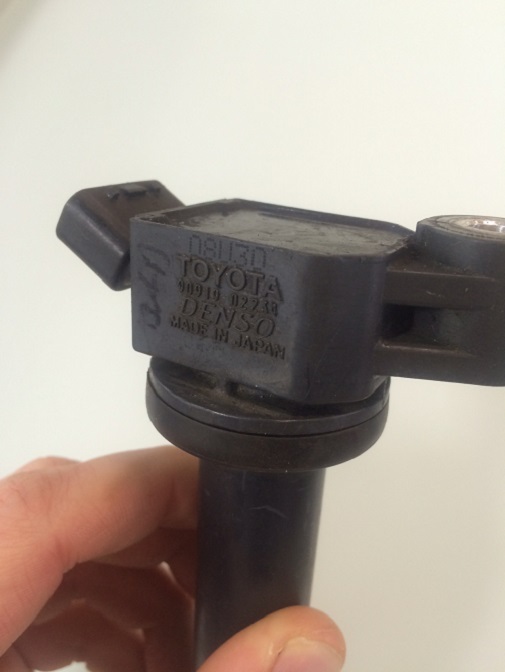 As Minneapolis, Minnesota’s independent Toyota and Lexus service and repair specialist we see these a lot and have the updated ignition coil readily available. Sometimes there is a small amount of diagnostics required like on this Prius, but in general the problem can be repaired the same day. 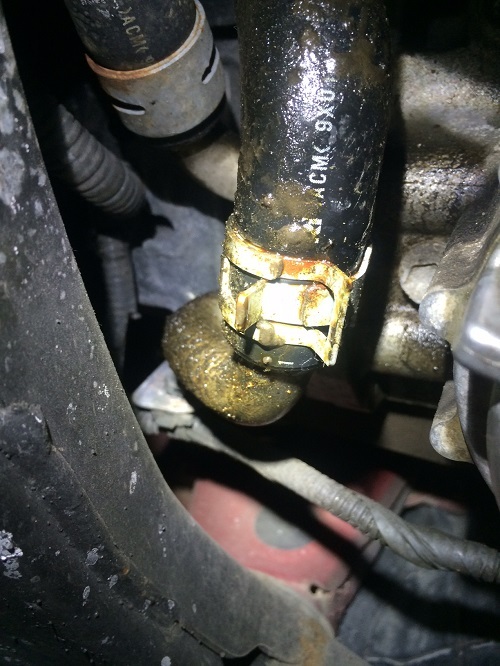 We hope this helps a DIYer or technician fix this common coil issue!